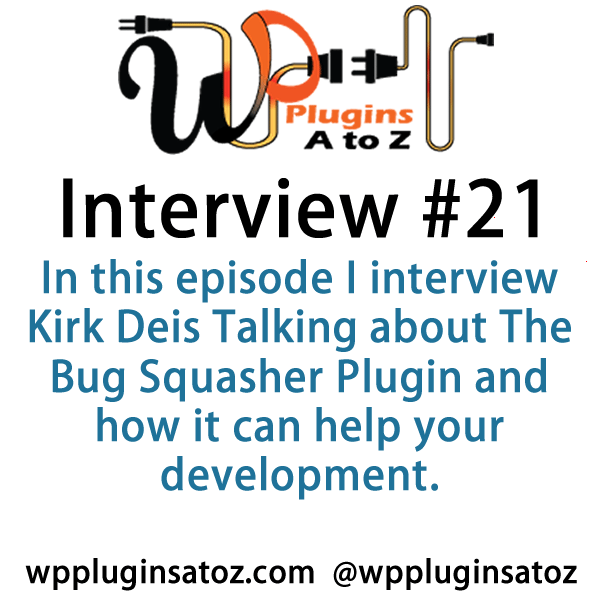 Today’s Interview is with Kirk Deis from The Bug Squasher a plugin that is designed to help with your site development and make the task of figuring out what your devs, your clients are talking about when they are trying to describe an issue. It allows those who are logged in to be able to take screen shots of the issue then make notes on it and then they are sent to the master admin for the site. This is done by a button that floats to the side that you can now click on and not only does it send the screen shot it also send information about the type of browser being used the type of device and more so you can determine what is different for the user and track down the issue and get it fixed. What sets it apart is its simplicity, precision, and universality. I’d like to introduce you to Kirk Deis. Kirk is a writer on Forbes, entrepreneur, and Founder/CEO of the digital marketing agency Treehouse 51. 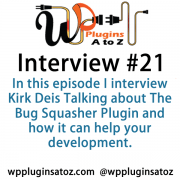 He has built two companies from the ground up and is excited to share his experiences building businesses upon WordPress – along with an exclusive offer just for the WordPress Plugins A to Z family. Kirk is about to launch The Bug Squasher. It’s a powerful new project management tool that streamlines communications between developers/writers/designers, project leads, and clients. He would love to give your audience the first look under the hood.